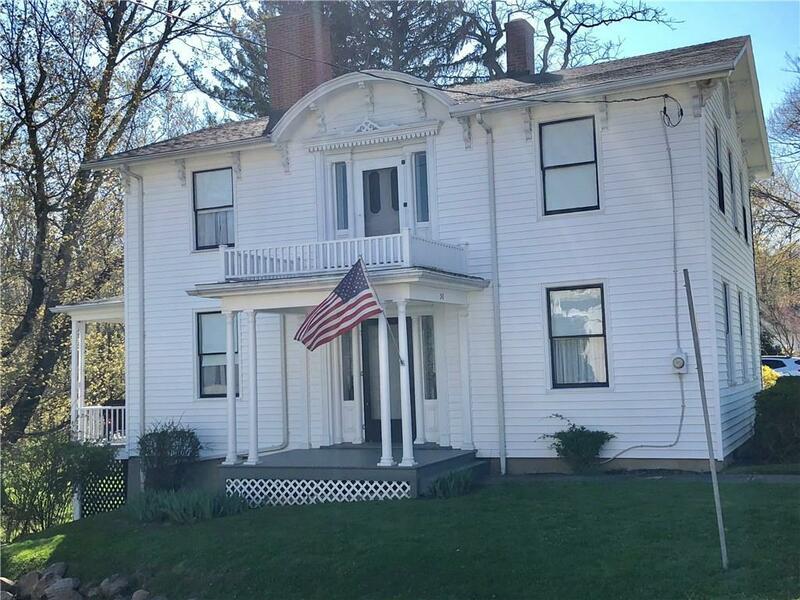 Historic and Charming Village of Fredonia Italianate style home! Close to Canadaway Creek and SUNY Fredonia. 4-5 bedrooms, living room, dining room w decorative fireplace and French doors to balcony, family room w decorative fireplace and door to porch, office, den, first floor laundry and bathroom and bright, eat-in kitchen. Nineteenth-century brick fireplace with built-in baking oven located in the walk-out basement! Directions To Property: West On Route 20, Right On Forest Place, House On Left On Corner Of Hart Street.